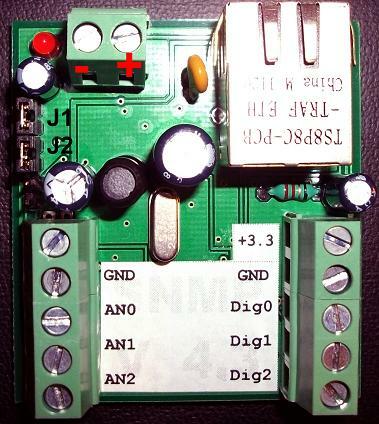 - 32bit PIC32MZ MCU, 1Amp small relay on the board, support up to 24pcs 1Wire sensors. To buy this products, visit Buy Products page. New 1Wire device available. 1Wire True AC Power Meter / Energy counter. 79.00 Euro/pcs. Works together (is supported by) SNMP temperature/agent, master device. Based on Microchip MCP3911 Analog Front End chip. DSPIC33F for 64bit Math calculation, 4Ksps. PIC16F for 1Wire communications, isolated with optocouplers by 230V part. It’s made for 230V AC, European version. 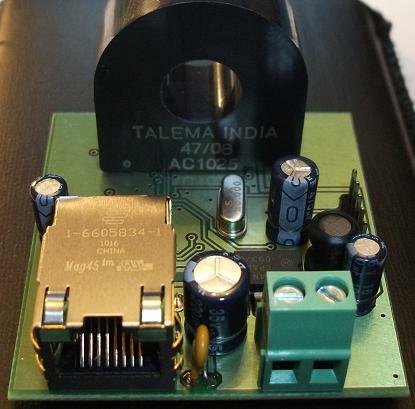 the output at Low or High voltage detection. Can be connected, up to 8 devices on the same 1Wire bus. 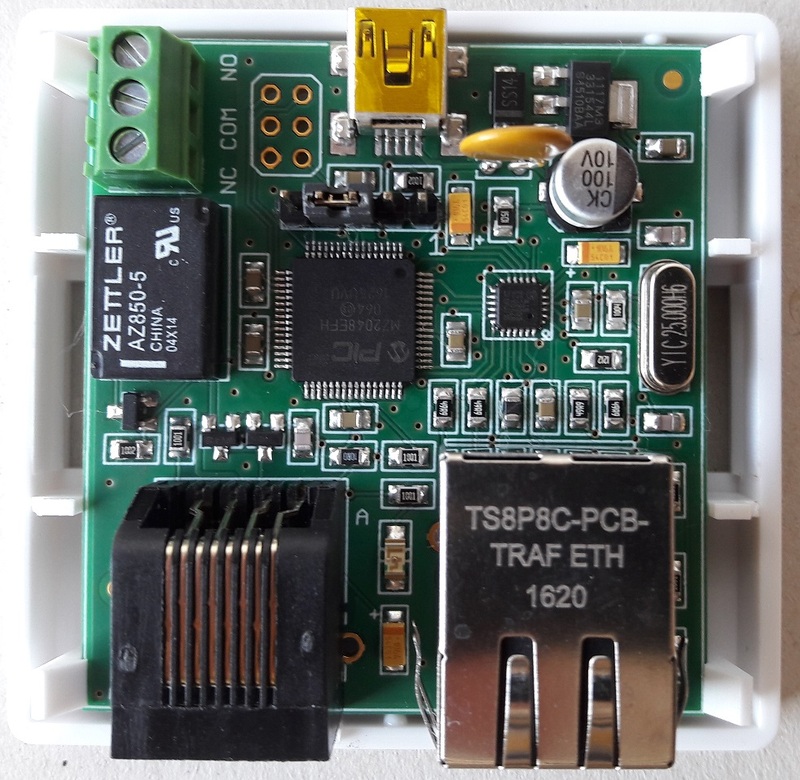 New SNMP temperature/humidity agent with BOX available. 39.00 Euro/pcs. TFTP Bootloader. Support up to 8 sensors on the one single UTP cable BUS. The sensors are configured from the web page. RJ45 connector for sensors BUS. Temperature+Humidity sensor with BOX. 34.00 Euro/pcs. HIH-5030 humidity sensor, RJ45 connector for sensor BUS. 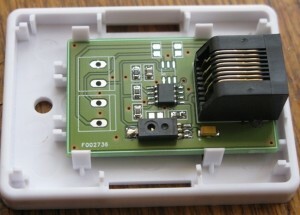 Temperature sensor with cable and RJ45 connector. 7.00 Euro/pcs. BUS splitter, to connect sensors between them. 5.00 Euro/pcs. 220AC to 5V DC, mini USB PSU, european plug. 15.00 Euro/pcs. 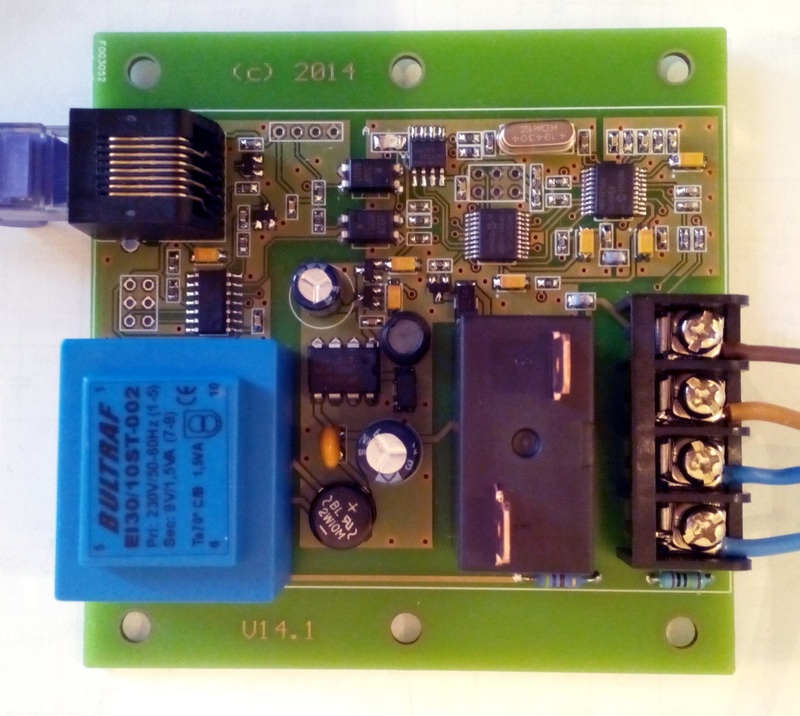 New design “AC current SNMP agent” available.